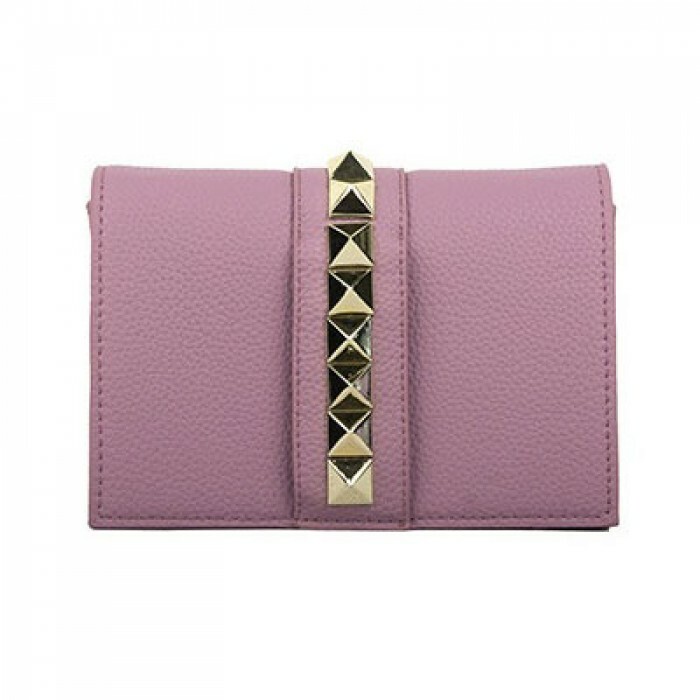 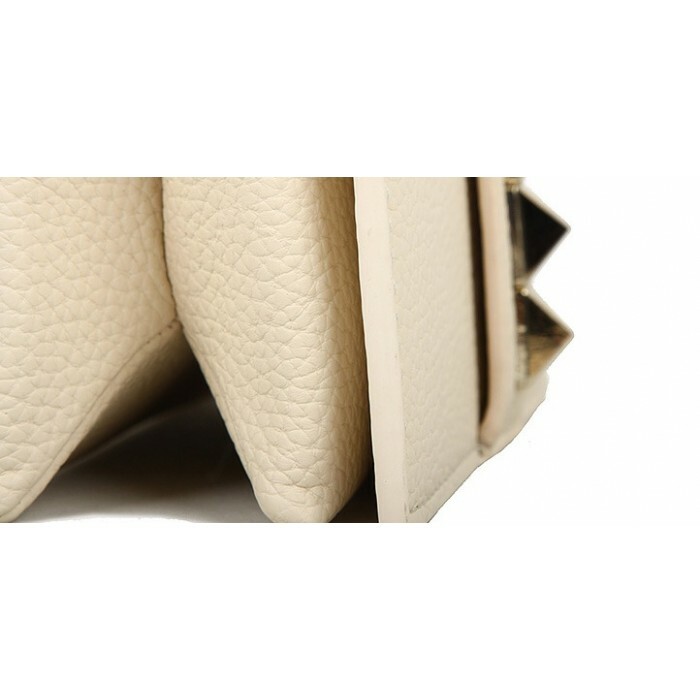 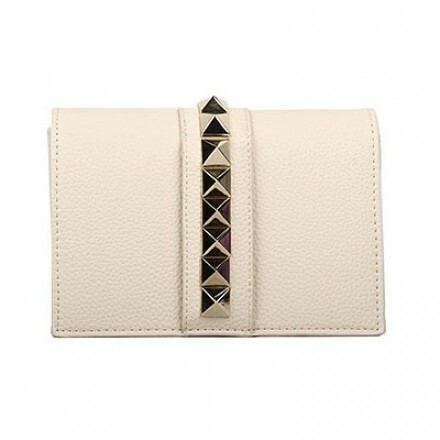 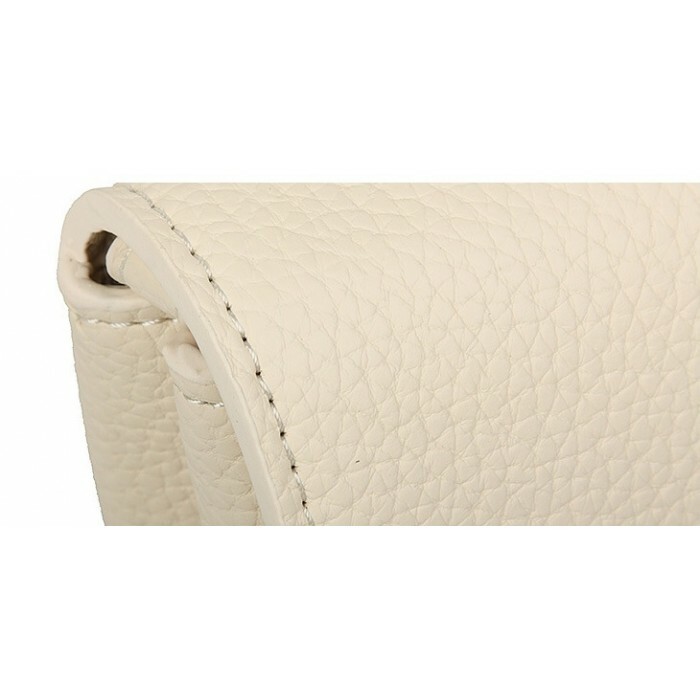 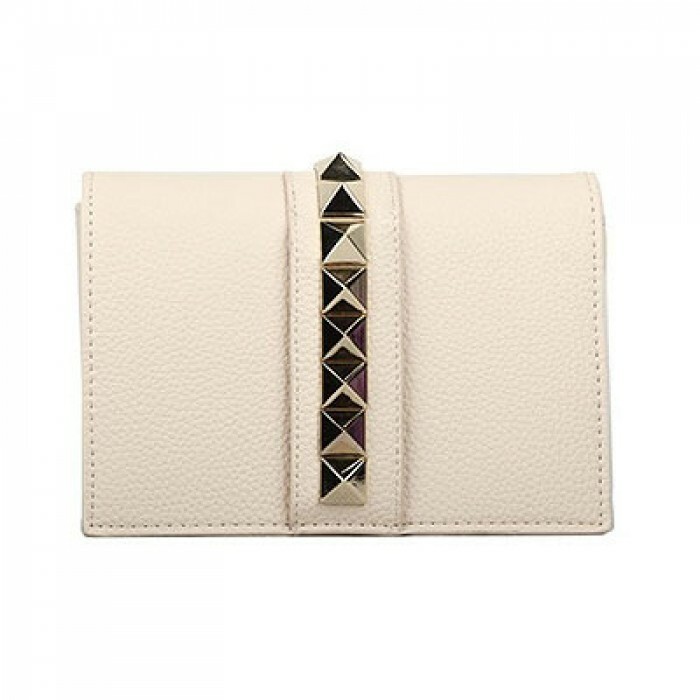 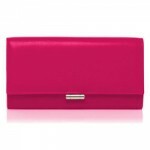 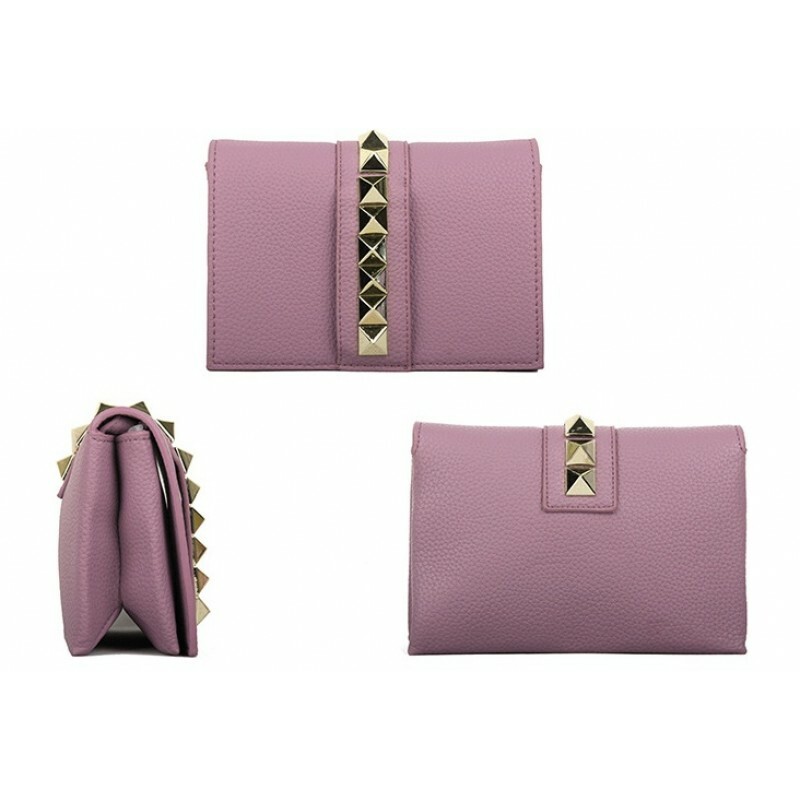 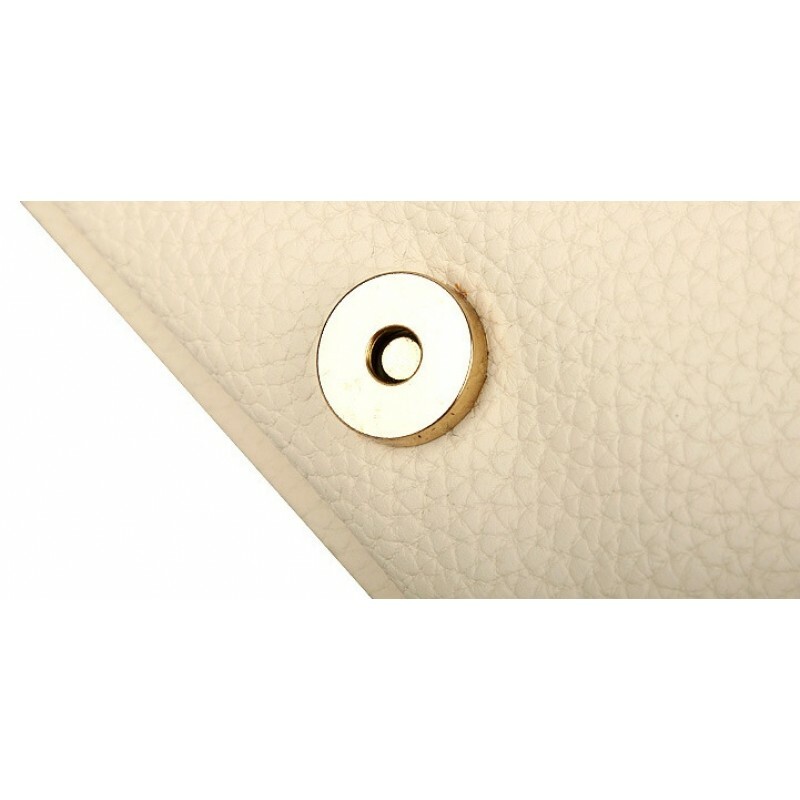 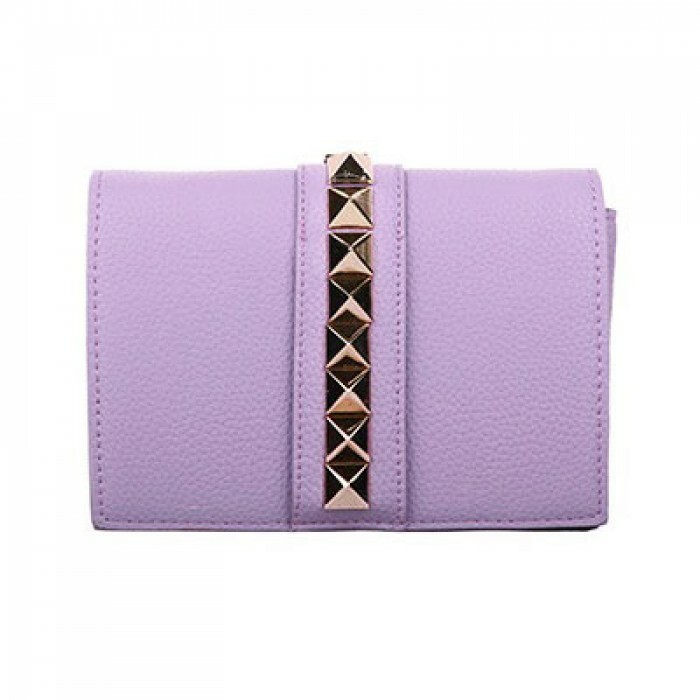 Meryl is a stud front flap clutch that features an irresistably pastel color that will melt your heart. 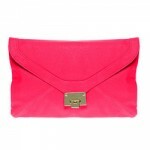 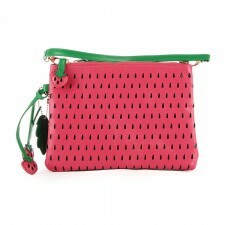 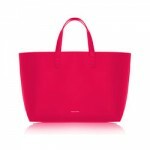 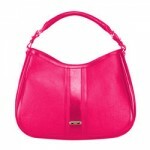 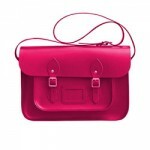 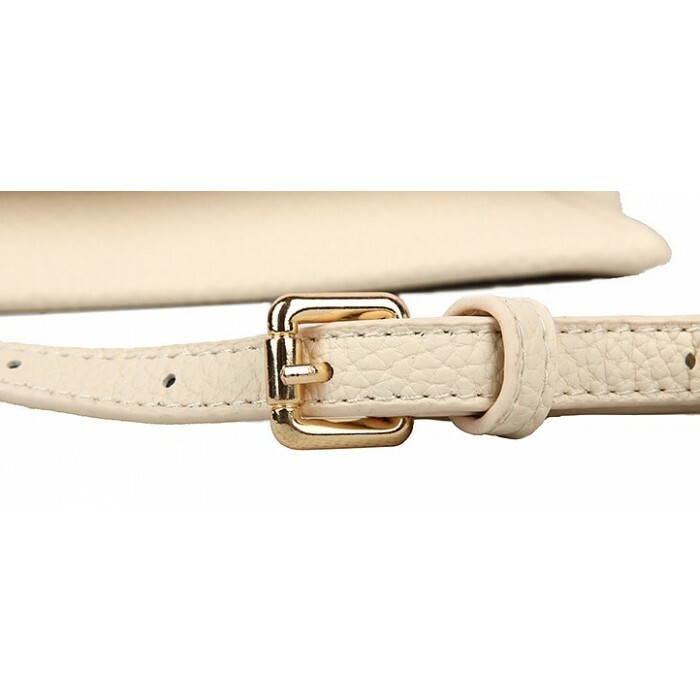 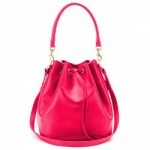 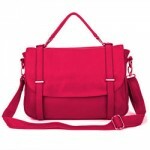 Equipped with an adjustable leather strap and can be carried as a satchel or as a clutch to match any of your look. 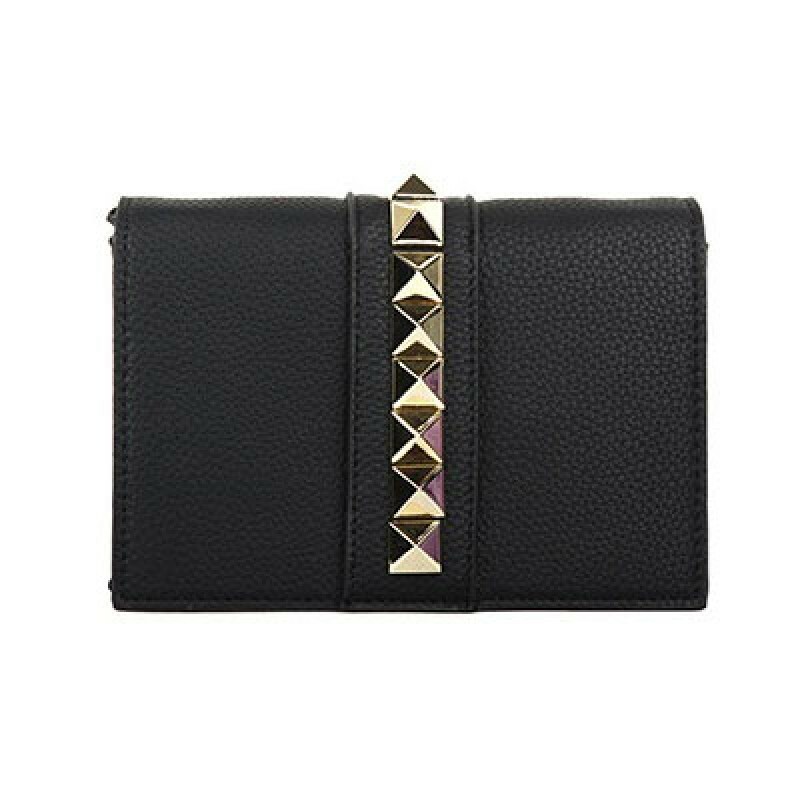 stud clutch, stud satchel, handbag murah, beg online, bag, leather bag, tote bag malaysia, tote bag, hand bag, branded handbags, wholesale handbag Buy hand bag from Bagbeg Today!